Thrasher BBQ Hood. Available in black. 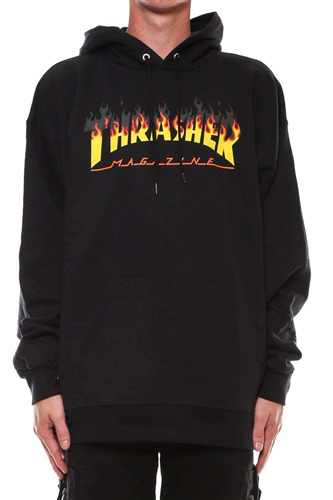 The Thrasher BBQ Hoodie is perfect for being on the board or being behind the grill. 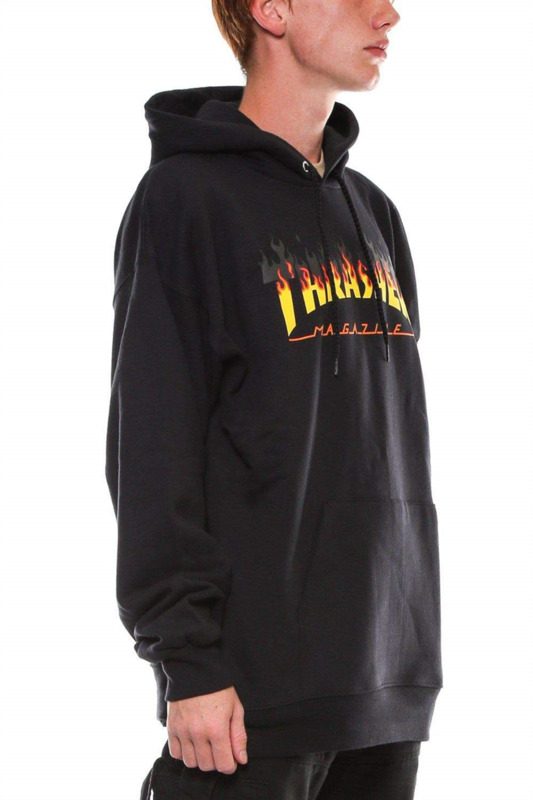 This 90% cotton/10% polyester standard fit hoodie features a Thrasher screenprint at the chest, front pouch pockets, and drawstring hood.